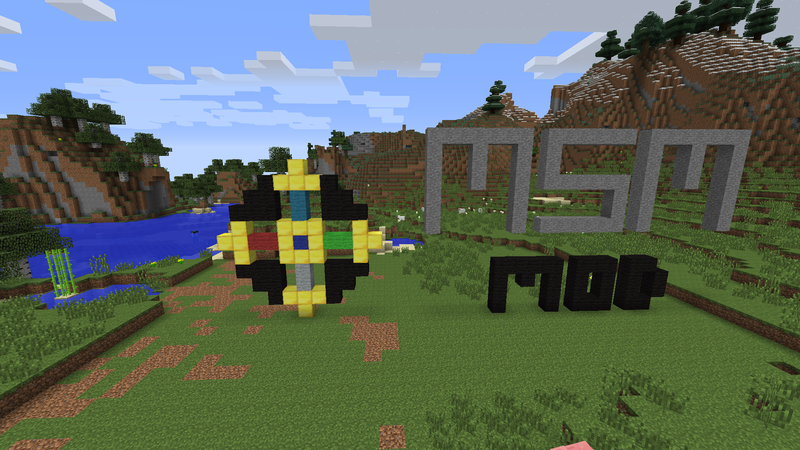 This is my mod of MCSM! It appears that MCSM is finally (not really) in MC! Suprise. Suprise. The Absolute Suprise of all Time! Try this & you're say it's good! 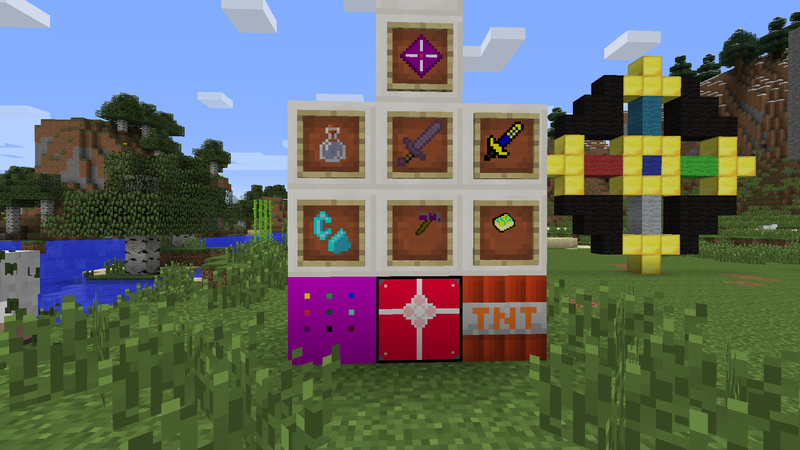 This features ew Tools, Bombs, Achievements, Items, Tools, Mobs, Keybinds, & Armor! Please update this your braking the posting rules for one no information and no screen shots please fix this. 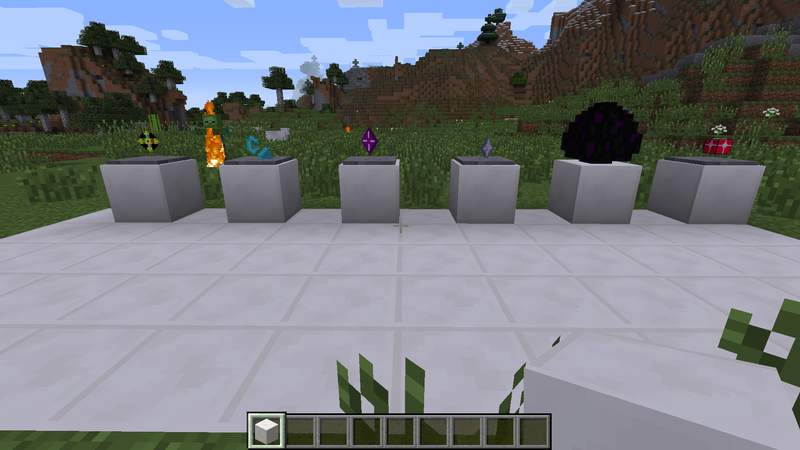 I've changed the mod slightly. MSM is Minecraft Story Mode, but what's MNFT? 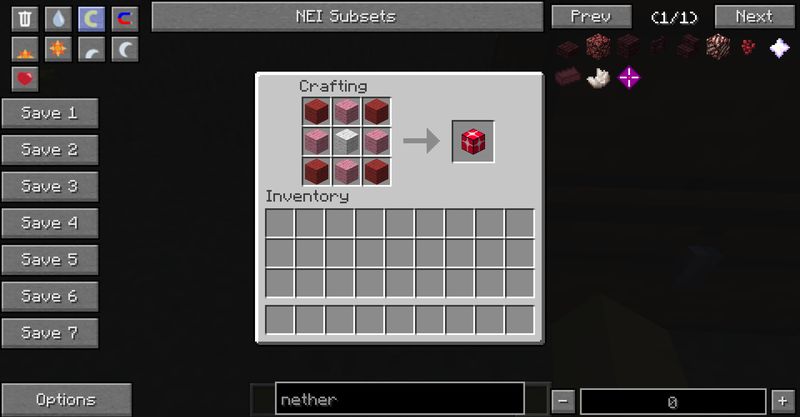 RaolTheBest, MNFT is an abbreviation of Minecraft. Just so you know. Well, that I obviously use. A more famous abbreviation is MC. I would probably use this to prevent confusion. Oh, and BTW (by the way), I don't have mobs because I don't know how to use Blender, MCSkin3D, or Techne. & I can't download or open Techene.